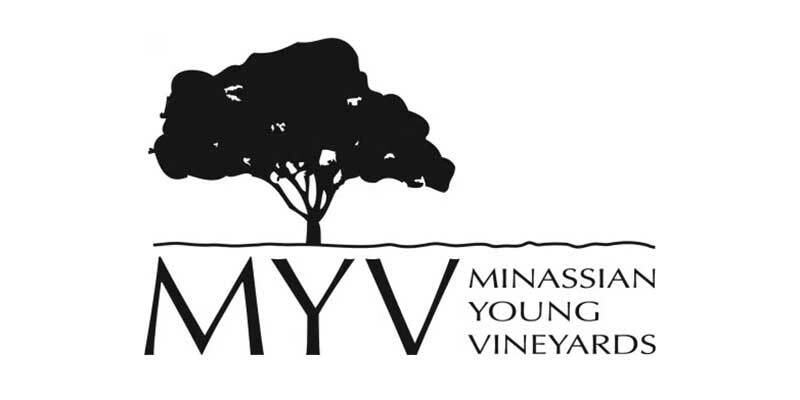 Situated in Peachy Canyon, Minassian-Young Vineyards sits atop one of the characteristic soft rolling hills. These two vineyards (and walnut orchard) rely entirely on natural rainfall with no supplemental irrigation. The resulting fruit is truly characteristic of that vintage. The larger of the two vineyards, is a mixture of head pruned Zinfandel clones: Dusi, Primitivo and Ueberroth. The smaller vineyard is mix of Syrah, Mourvedre and Counoise.